But like... if someone finds a way to... I dunno... disrupt your combo with... I dunno... removal or a counterspell or like, anything... you just sorta lay down and die. 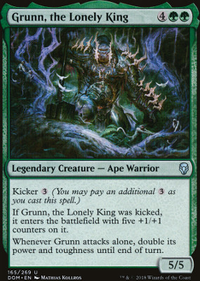 Your deck becomes a normal naya beatdown deck, but with a much worse mana curve. 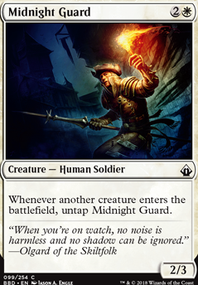 For stopping counterspells: Prowling Serpopard is great, Gaea's Herald is acceptable, maybe Cavern of Souls but ya know, $$$$. Leyline of Lifeforce, Not of This World, possibly Nullstone Gargoyle. There's that. Regarding removal, Not of This World is good, Swiftfoot Boots and Lightning Greaves are iffy at sorcery speed, Blossoming Defense, Archetype of Endurance, Asceticism, Sheltering Word, Heal the Scars, Heal the Scars, Molting Skin is amazing, Regenerate, Seedling Charm, Vagrant Plowbeasts. So yeah that's what I got: a lot of the choices here are not very good, but for redundancy I though some may be useful. I have Angel of Condemnation with Regenerate opposition plays destroy creature spell. Can I still exile a creature before angel is destroyed? 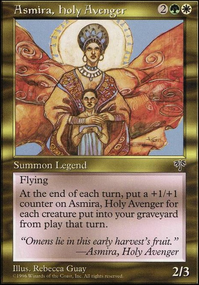 Does angel leave play when its regenerated? Can the angel be regenerated? Can I exert the angel? And if so is it still exerted when it is regenerated? So if you want to protect and lock the opponent down, that is a Prison deck. Like, all the cards you are putting in like Regenerate are bad. 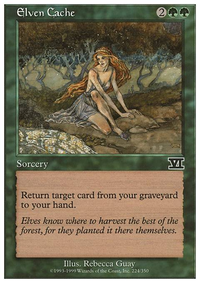 Wrap in Vigor is better, but even that is awful, because the removal is Path to Exile type stuff. The combo you have shuts off combat damage, but not for long. 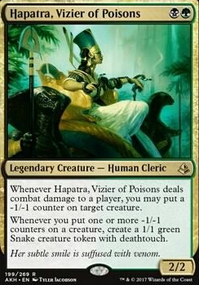 Lots of decks pack burn spells, generic removal that hits scepter, or don't attack on a combat damage axis is the issue. Sorry I dont really understand what GW beats mean? 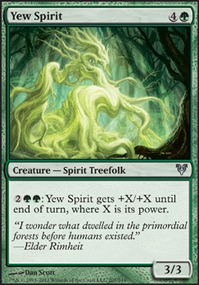 Does it stand for a green-white powered deck? So the strategy i would like to use would be Life Gainer + Protection/Control so that the enemy cant just exile my cards (too easily). Because now I played once with a friend to test a pure life gainer deck from me (not this one) but i was loosing because i couldnt protect myself from his swamp monsters which I couldnt block (could only be blocked by swamp monsters or artifact creatures). I would get Evolving Wilds over Transguild Promenade. 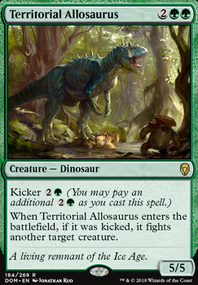 Evolving Wilds gets you the basic you need and doesn't cost you a mana. Plus if you play Wild Nacatl then you make him bigger. Regenerate for reference on what regeneration is in the context of magic. 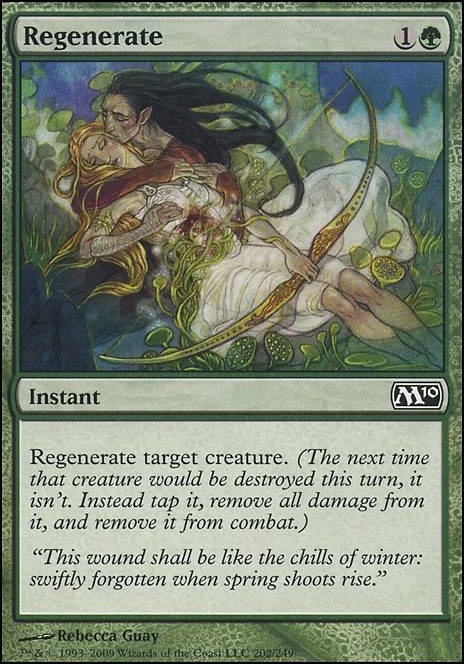 Vines of Vastwood, or Ranger's Guile for added protection, or perhaps even Regenerate or Regeneration (depending on the types of counters you face). Maybe Hardened Scales or Doubling Season to really beef up your hydras, and get extra value out of their X values.